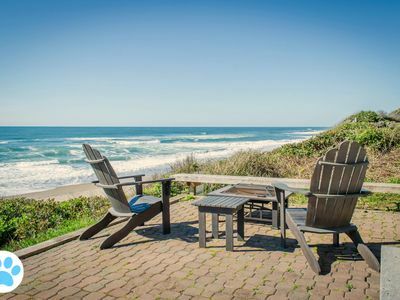 Feel your spirits lift as a panoramic view of the Pacific opens before you. 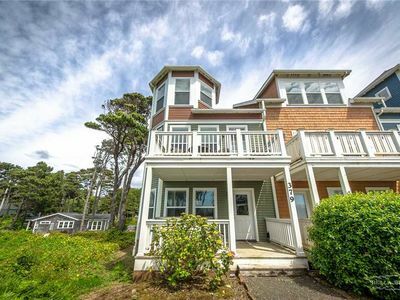 You’ve just come home to Sea Lyons, a three-bedroom, two-bath, oceanfront, vintage cottage with a modern flair in magnificent Roads End. 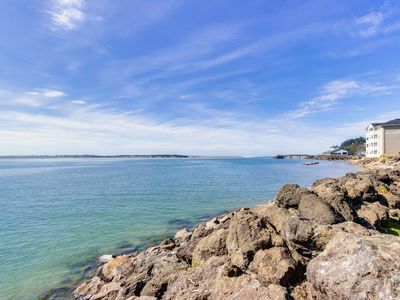 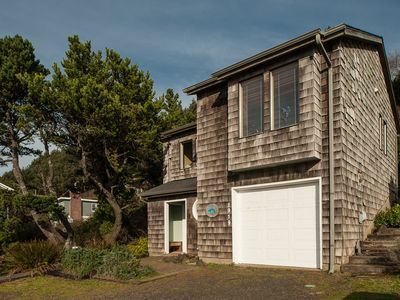 Just a block from beach access and set on a cliff above the sea, the home has exceptional views of rocky Cascade Head to the north and miles of sandy beach to the south. 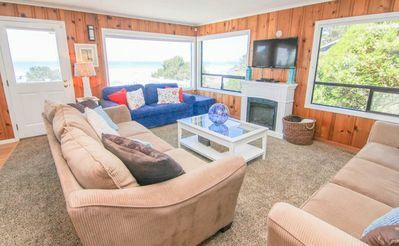 Huge windows run continuously across the western face of the living/dining room and you’ll enjoy the comfortable furnishings, gas fireplace and flat-screen TV along with the ever-present ocean. 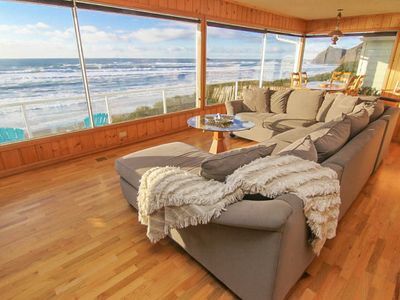 A deck with a see-through wind-screen spans the back of the home, with chairs and table so you can relax under breath-taking sunsets. 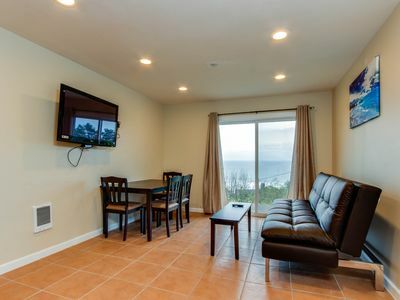 Even the charming, fully equipped galley kitchen has ocean views! 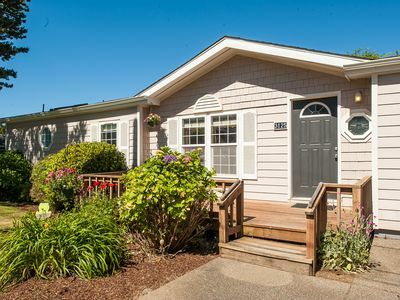 You’ll love the “Captain’s Quarters,” a private, king bedroom with its own settee, library and gas fireplace set back from the rest of the home. 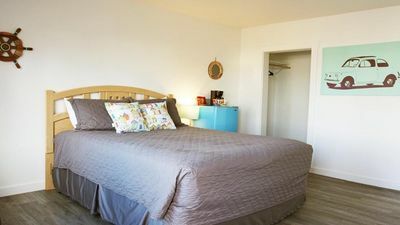 Another bedroom down a map-lined hallway has sweet decor and a queen-sized bed. 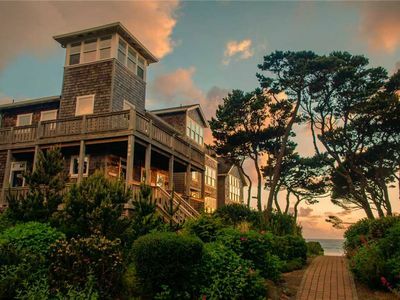 The third has two twins and an ocean view complete with sounds of roaring surf. 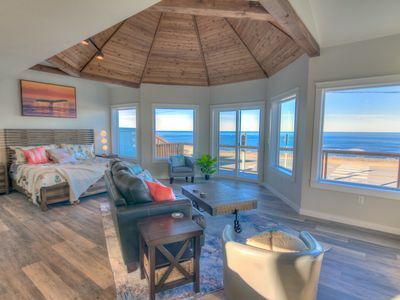 Find everything you want from a stay on the oceanfront and more in this charming home with modern flair. 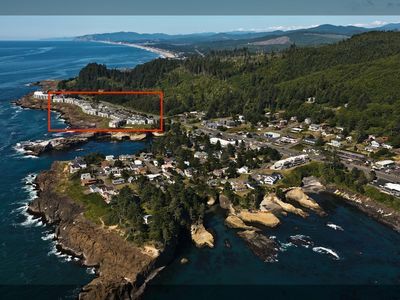 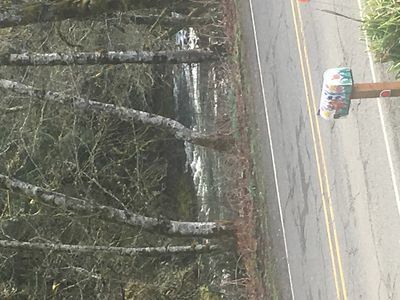 It’s the perfect location for hiking, beach walks and immersion in nature, but the convenience of shopping, dining and the Chinook Winds Casino are just five minutes away by car. 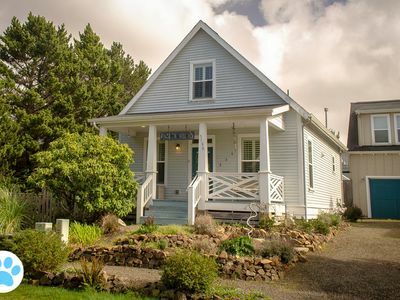 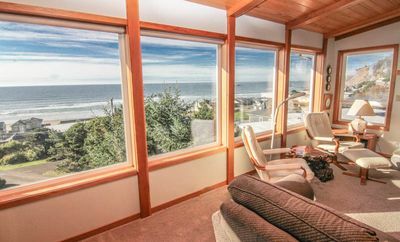 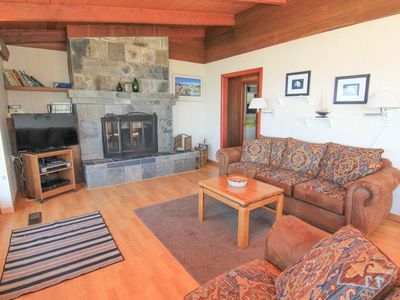 You’ll find yourself dreaming of this cozy perch on the sea once you’ve had a chance to stay and enjoy all the amenities of Lincoln City and the Oregon Coast. 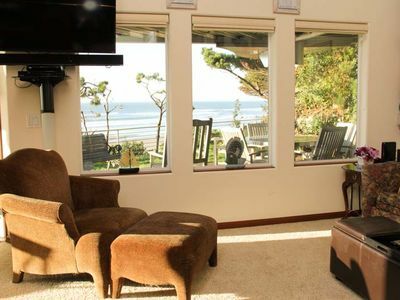 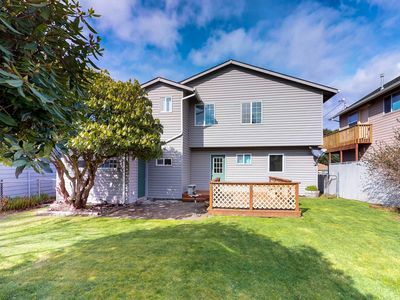 Explore this beautiful 3 bedroom home w/ astounding views of the Pacific! 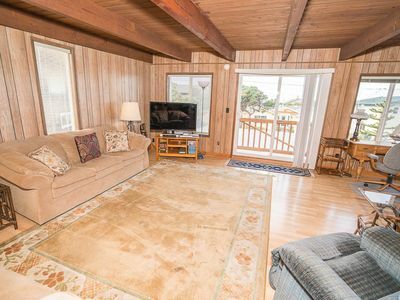 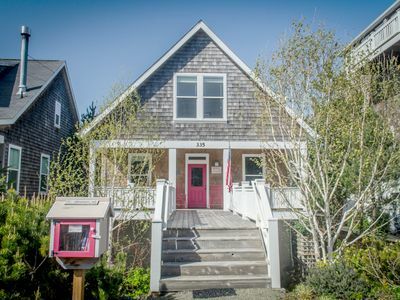 Family-friendly bayfront home w/ hot tub & ocean views - dogs are welcome! 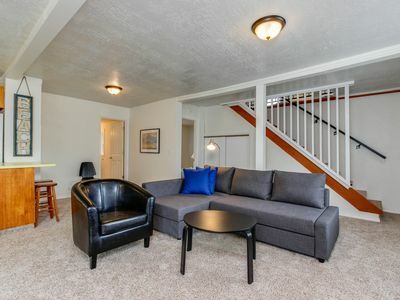 Spacious, Family-Friendly Haven With Game Room Two Blocks from State Park!